For years we’ve helped you bounce to better health, now it’s time to add a little “shake”! 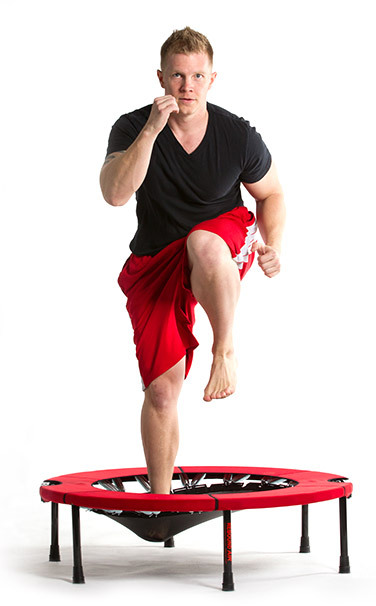 Studies described and documented in the book The Ultimate Rebound Exercise for the New Millennium, shows regular rebounding can reduce your body fat, firm your arms, benefit the shape of your legs, hips and abdomen, improve your balance, stimulate your lymphatic system, protect your joints, and strengthen your muscles and bones without the trauma of hitting a hard surface. 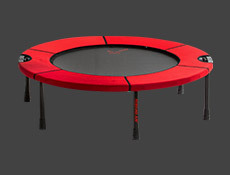 10 Reasons to start Rebounding Exercise today! 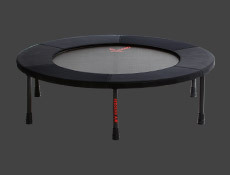 The Best Rebounder provides full aerobic and strength workouts and improves balance and coordination. Significantly less shock (impact) to joints than jogging. Up to 68% More efficient than jogging. Easier to assemble, store, and transport than a treadmill or elliptical machine. 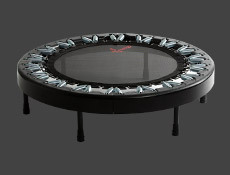 Best Mini Trampoline & Rebounders are excellent for rehabilitation. Rebounding Exercises improves balance and coordination. 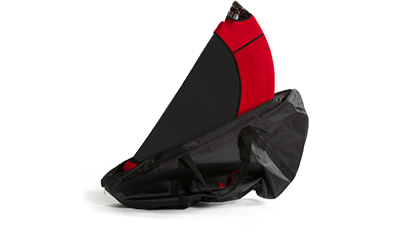 A great starting point for the sedentary or a complimenting training mode for the athlete. 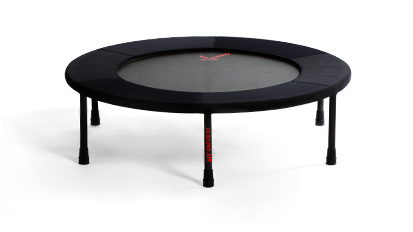 Rebounding Trampoline Improves circulation and immune function..
Rebounders stimulate Lymphatic System drainage preventing edema, bolstering cellular health. Children LOVE to bounce! 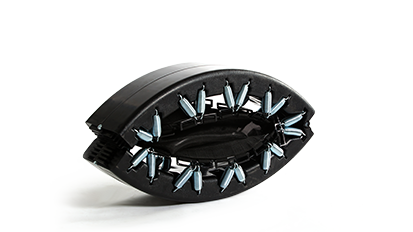 Watch them quickly gain a keen sense of balance.